We have some pretty awesome updates for you!. These updates include a new Leaderboard and how to get on top, brand new mission announcements, and this new thing called CheckiO Projects where you can put your coding skills to work for companies at TechStars. 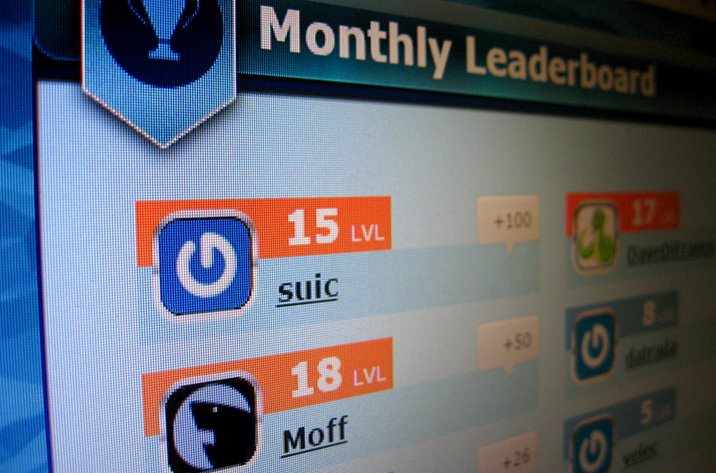 We have decide to reincarnate the Monthly Leaderboard, but with some minor changes around how your monthly points are counted. All points for comments will be counted monthly, but points for solutions will be counted only for new missions. We made such changes so that at the beginning of the month, everybody has the same chance of becoming a leader. Two more missions were also added, which are The Longest Palindromic by oduvan, and Unlucky Days by suic. We started a new thing on CheckiO called Projects. Basically, this allows companies to post their awesome projects and criteria of candidates they are looking to fill those projects. Since CheckiO is a part of TechStars family, we get some projects from their network of companies. Check out the complete list and maybe you will find a new awesome TechStars startup to join. I also want to say thanks for our new partner PyCharm for their continued support of all things CheckiO! PyCharm - The Python IDE for Professional Developers.Enjoy productive Python, web and scientific development with PyCharm. Download it now! PS: Dont forget to join our awesome-team!